Mobius Imaging exhibited a 3D hologram projector as part of the booth at AAEP 2016 held at the Orange County Convention Centre in Orlando FL. 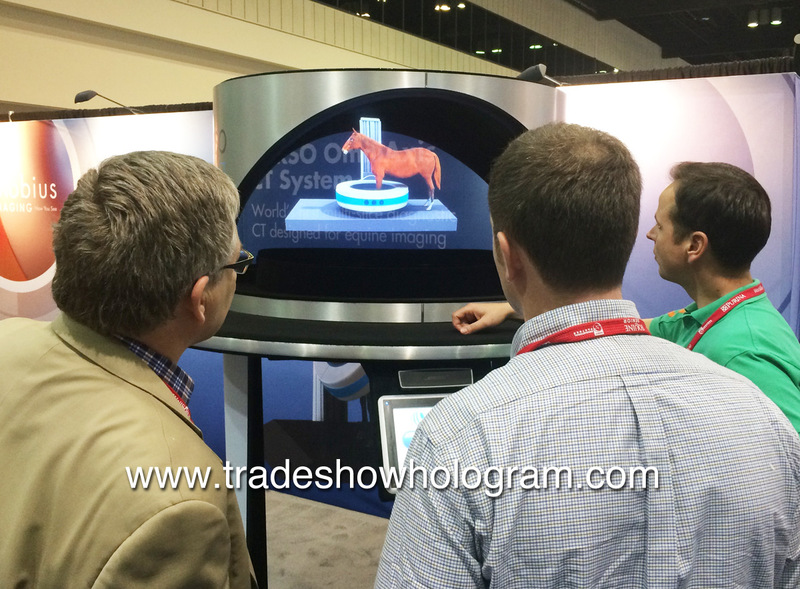 The dual sided interactive display allowed booth visitors to see 3D Holographic presentations regarding the companies new VERSO CT scanner for the Equine Medical industry. 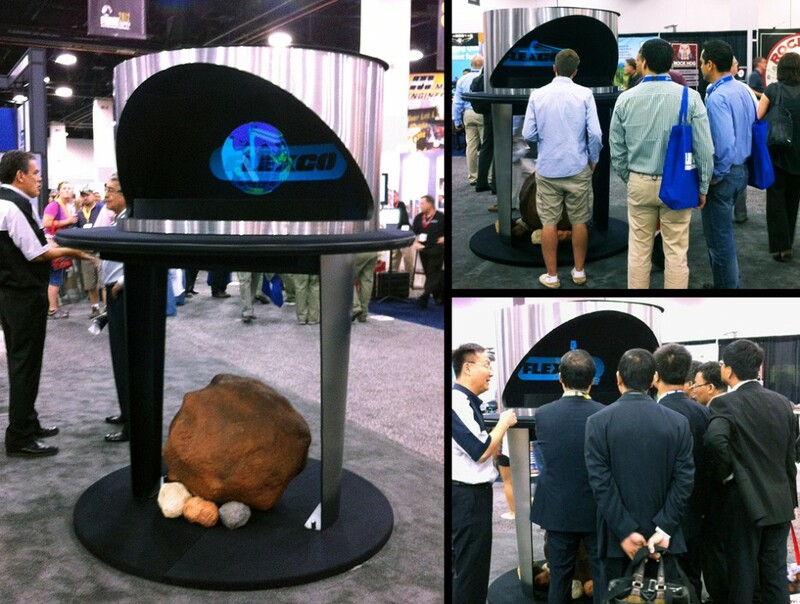 The display proved quite popular in attracting attention to the companies new product. 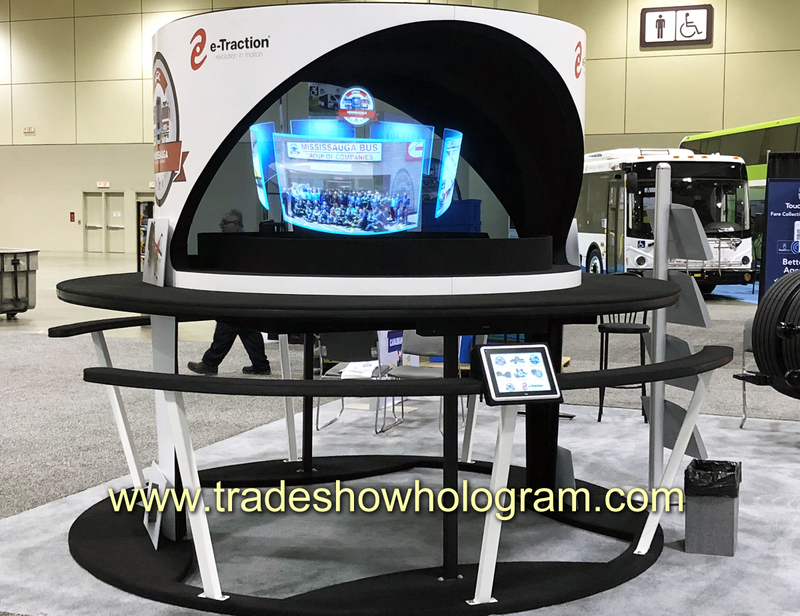 The 3D display is the creation of Trade Show Holograms, a company which offers the display for both rental and sale across the USA and Canada. 3D Holographic Projectors for sale and rent.